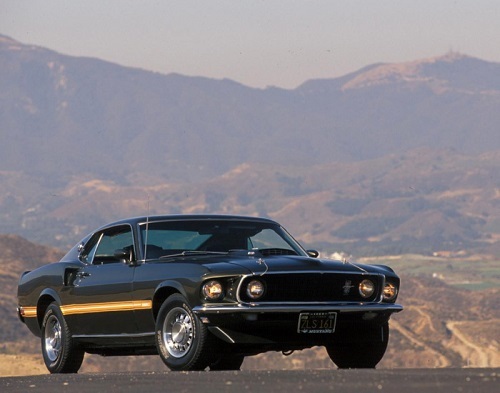 The original Pony Car hits 50 years this month. The Ford Mustang is the stuff of legends. It’s the type of car that you see purring down the street, leaving onlookers mesmerised. I remember the first time I noticed a Mustang, and I mean really noticed it. I was seventeen years old and returning from a trip to the beach. There she sat. Banana yellow, in all her glory. I was smitten. I wanted nothing more for the next six months. Fickle minds, those teenagers. Much like my seventeen-year-old self, American’s were likewise captivated by the pretty little Pony Car 50 years ago. Ford projected initial year sales of roughly 100,000. They hit 418,812 sales and set a single-year record. 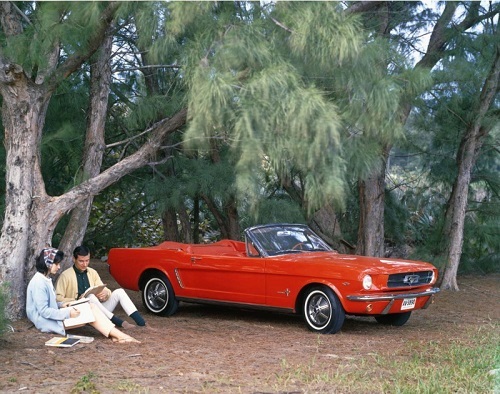 Those first Mustangs sold on April 17th, 1964 were the start of something big. Enthusiasts know the original Ford Mustang built before August 1964 as the ’64 ½ model, even though they’re officially entitled 1965 models. The reason for the name is that just a few months into production, Ford decided to make some quick changes to trim and offer better engine options. The ’64 ½ models looked something like this. 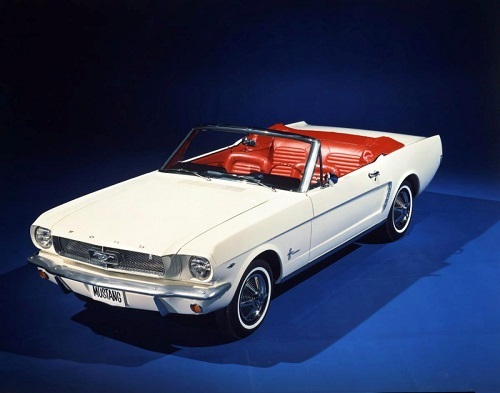 1964-1973: The first generations of Ford Mustangs were built between 1964-1973. Competitors would emulate the long hood and short rear deck for years to come, as Pony Cars became the vehicle du jour. The Mustang got steadily bigger until 1973, with a facelift including more pronounced front and rear end styling and a heavier body. The first Mustangs were all about speed and power, but when consumers demanded more luxurious and heavy designs the Mustang followed suit. 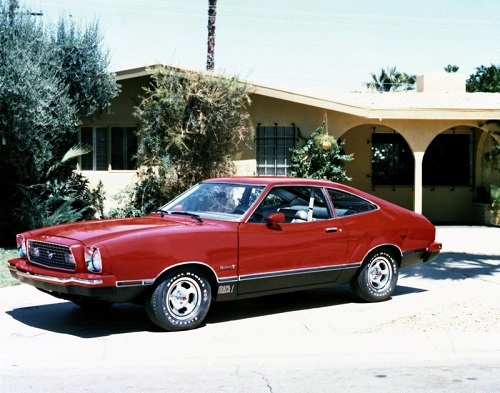 1974-1978: A change in leadership at Ford in 1970 prompted a smaller, more fuel efficient Mustang and the second generation of Mustangs was born. 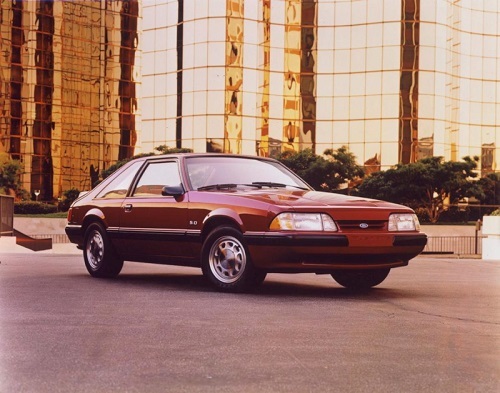 The Mustang II would represent a return to earlier Mustangs with a sleeker, zippier design. 1979-1993: The Third Gen of Mustangs crept in from 1979-1978. This generation offered two different body styles, one with a triangle shaped front clip and another with a more rounded shaping. An interior restyle would accommodate four people comfortably. 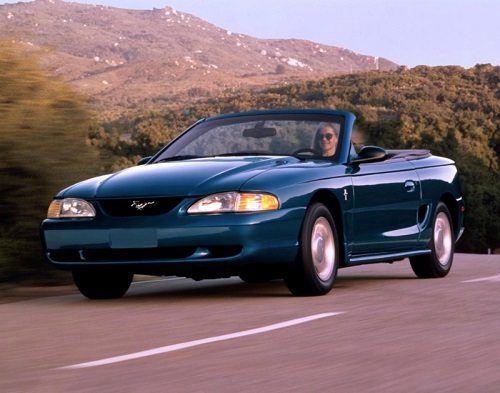 1994 – 2004: The fourth generation of Mustangs would finally bring the original Pony Car to Australian shores. Ford Australia specially requested 250 mustangs to be converted and modified to meet Australian design rules and right-hand driving. 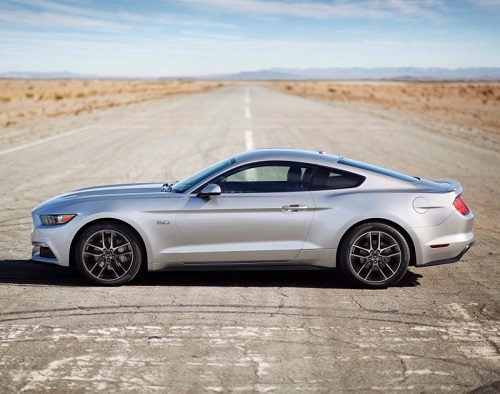 This generation would also see the first major redesign of the Ford Mustang in 15 years. 2005-2014: Another redesign in 2005 would hail the beginning of a new generation; the very generation in which we presently find ourselves. Fifth generation Mustangs echo the styling of late 1960’s models. 2015-?? : Finally, the Sixth generation. The next generation of Ford Mustangs. This generation was unveiled in late 2013, with changes including a wider and lower body, lower deck lid and new colours. 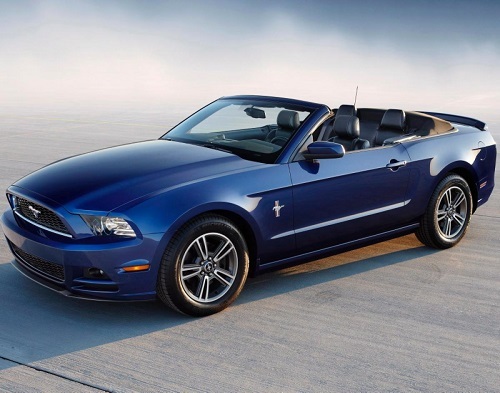 Which generation of Ford Mustang reigns supreme?